40 acres with year round access. 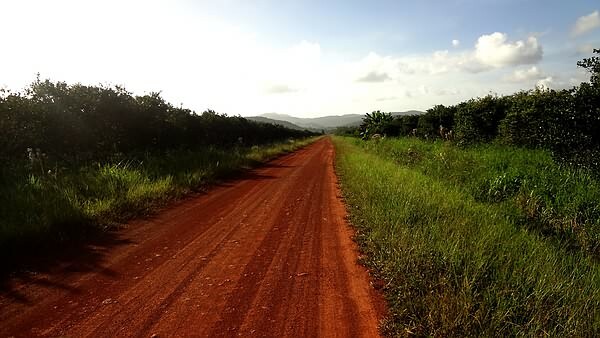 Close to Hopkins and Dangriga. 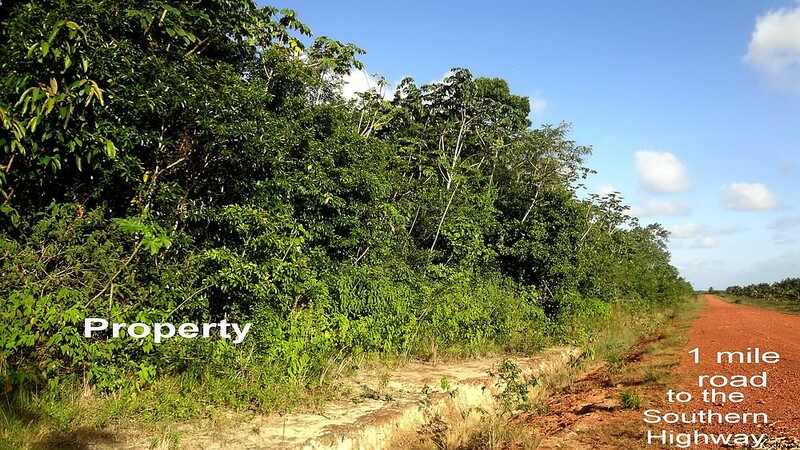 This 40 acres parcel of prime Belizean land is located in Stann Creek District, near the sea. One mile from the Southern Highway at the Hopkins junction turn. 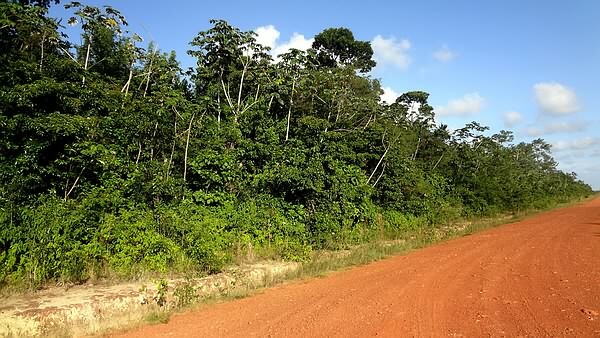 As you can see from the pictures, the land is high bush and some mature trees. 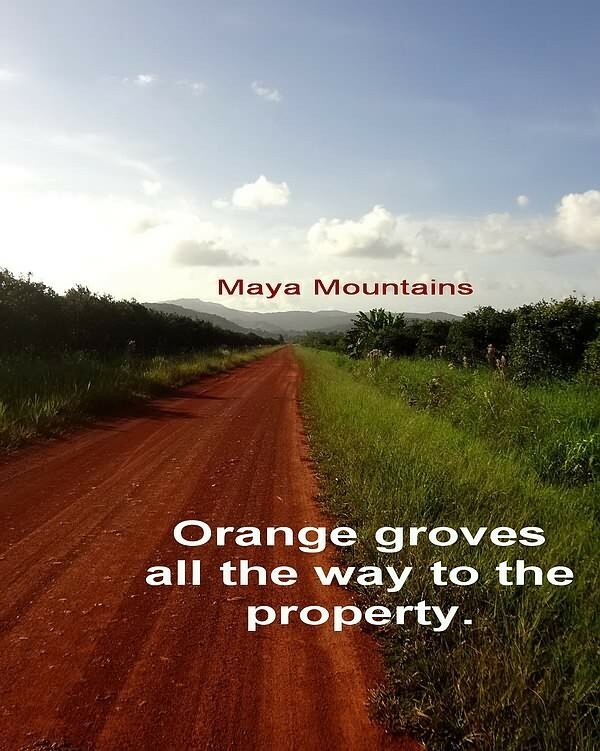 On the South side it is bordered by the Fresh Water Creek Farms, on the North side it is bordered by the Fresh Water Creek itself, on the East by orange groves and West by the Maya Mountains. Only 7 miles from Hopkins and about 15 miles from Dangriga, it has easy access to the beaches, rivers, Maya mountains, and all modern amenities – banks, stores, government and post offices, airport. All within 30 minutes driving or less. 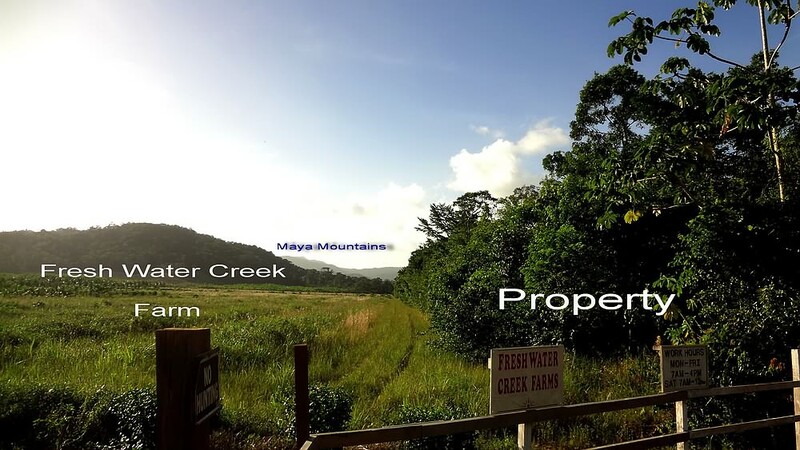 40 acres is a lot of land and cleared it can be used for agricultural purposes – growing plants, pastures or a combination of the two. Fresh Water is a year round creek that can provide all your water needs. Of course it can be used as a home site as well if desired. SOLD,SOLD,SOLD,SOLD,SOLD!!!!!!!!!!!!!!! We need this so we know which property you are inquiring about!